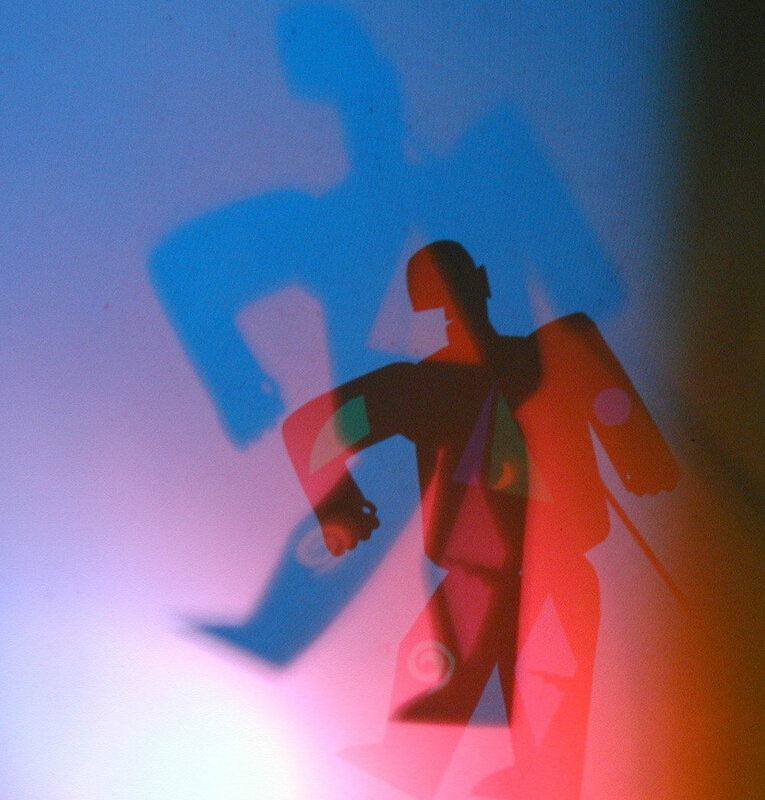 Firefly Shadow Theater takes the ancient art of shadow theater to intriguing contemporary heights. On a lighted screen, we present comic original vignettes and off-beat adaptations of little-known stories. Visually stunning puppets and scenes, which are all Firefly Shadow Theater creations, are illuminated by a variety of lighting effects. Part spectacle, part Commedia dell 'Arte, totally delightful! — - Donn B. Murphy, The National Theatre, Washington, D.C.